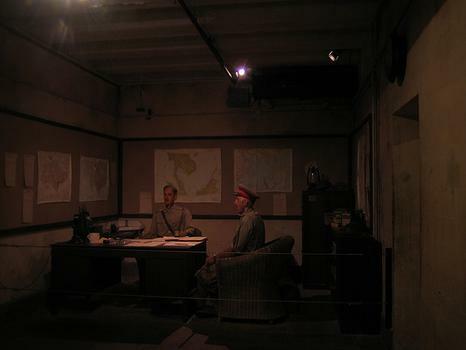 The former HQ of the British army during World War 2, now turned into an air-conditioned museum complete with animatronic figures retelling the events of the days before surrender. The former HQ of the British army during World War 2, now turned into an air-conditioned museum complete with animatronic figures retelling the events of the days before surrender. Nearest MRT station Dhoby Ghaut, but it's a steamy hike up the hill.